The Windsocks Rating System is a simple rating system that assesses wind speed. This page displays a summary of the windsock ratings in a table grouped by rating. Within each group ratings, the records are sorted by duration. You can filter the results by Year and by Season (water or winter). 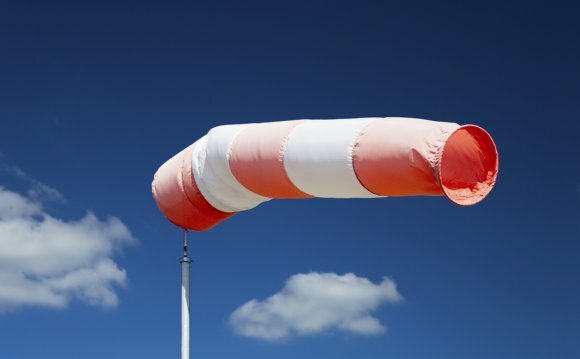 Windsock speeds indicated are averages and must be maintained for at least 60 minutes. Windsock ratings are calculated at the end of day, so today's windsock rating is not included.